Welcome back to Sweet Release! Bleeding Cool’s look at the new games hitting store shelves and digital platforms. Here on the east coast we just weathered the first big storm of the season, and I’m over the hurricane season already. As someone who’s lived through many hurricanes and nor’easters I can say for sure that they’re not fun, so with that in mind please remember our friends in South Carolina who are still dealing with the aftermath of terrible flooding and storm damage. A good place to start would be the American Red Cross who helps provide services to those in need as well as assistance to the first responders putting their lives in jeopardy to help others. So now that I’m done with the depressing stuff, let’s focus on this week’s releases which air on the fun and pleasant side of gaming! It seems that Japanese role playing games have been creeping into more and more different genres lately. Only a few weeks ago Persona 4: Dancing All Night, mixed a visual novel with a rhythm game, and this week we get the union of hack and slash and Japan’s most beloved role playing franchise, Dragon Quest in the absurdly named Dragon Quest Heroes: The World Tree’s Woe and The Blight Below. A mash up from Square Enix and the folks over at Omega Force who you might know from their popular line of Warriors games, including Dynasty Warriors, Samurai Warriors, Hyrule Warriors, ect. The game at its core is an evolution of the beat’em-up genre with battlefields containing hundreds of enemy characters on screen at a time waiting to be slain. It sounds simple on its face but gets bit more complicated with the addition of objectives and time sensitive missions throughout the stage. 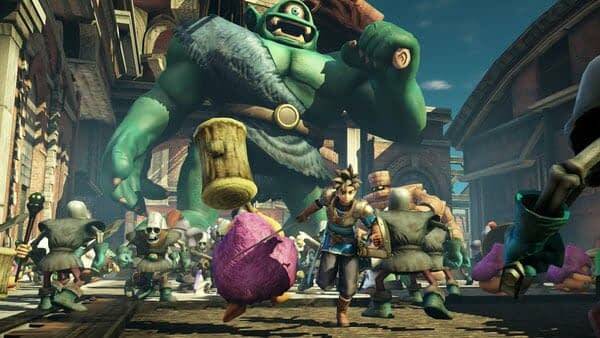 The game looks a bit jarring with a clash of styles, Dragon Quest has traditionally kept with creator and famed manga artist Akira Toriyama’s fun cartoony art style, but the world looks slightly realistic while characters look a little off in 3D. The good news is the monsters have retained the classic look and fill the screen with all the slime’s and skeletons you’ve grown accustom to seeing. The character roster is also smaller than the Omega Force games have been used to with under twenty characters where there’s usually between forty to sixty characters. Heroes does have some light role playing game mechanics with upgradable weapons and a system that allows you to bring in up to twenty-four monsters to fight at your side. The warrior games almost always turn out to be a solid with a few different flavors to choose from each year, so for the Japanese role playing game fan who craves action this might be for you. Dragon Quest Heroes: The World’s Tree and The Blight Below released Tuesday on PlayStation 4. There’s going to be an entire generation of kid’s for whom Minecraft is their Super Mario Bros. 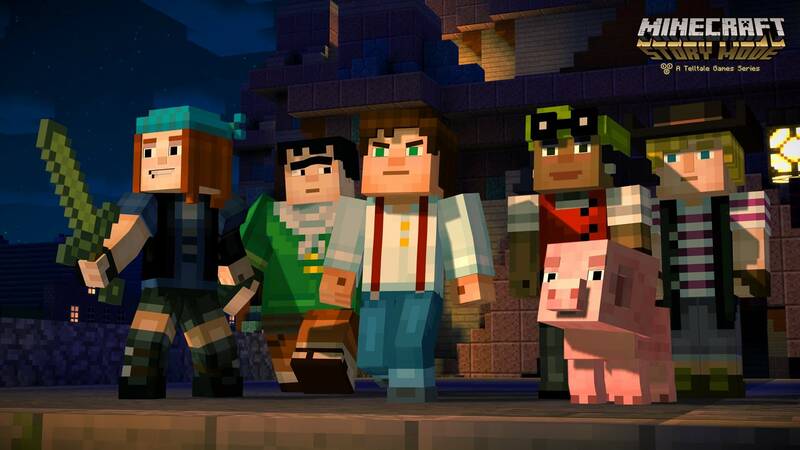 The blocky building game came from out of nowhere and made millions of dollars selling everything from t-shirts to Lego sets and now it’s setting its sights on the adventure game genre with Minecraft Story Mode: Episode One Order of The Stone. From the fine folks over at Telltale Games, the series revolves around Jesse who sets out on an epic quest, “Across the Over world, through the Nether, to the End, and beyond.” I’m not really sure what any of that means, but the series has pulled in an impressive voice cast including Patton Oswalt, Brian Posehn, and Ashley Johnson. It doesn’t appear that Telltale will be changing up their formula much, with the game taking place across multiple episodes using a heavy emphasis on storytelling and choice while including light action sequences. The first episode launches this week, with the entire season being collected in a disk at a later date. Minecraft Story Mode: Episode One Order of The Stone releases on PlayStation 3, PlayStation 4, Xbox One, Xbox 360, Wii U, PC, and I0S, this week. Speaking of Telltale Games they’re pulling double duty this week as one of their earlier forays into the adventure game comes to modern consoles with Back To The Future: The Game – 30th Anniversary Edition. 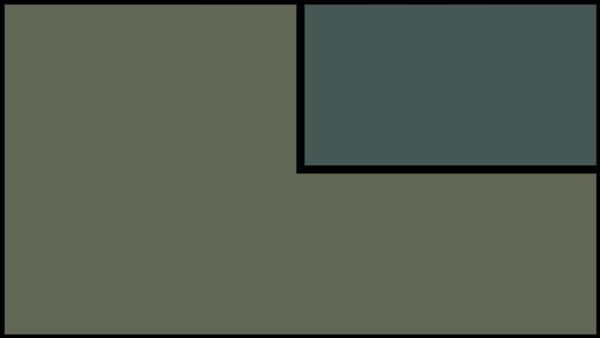 Just like above, the game takes place across multiple episodes with an emphasis on storytelling and choice while including light action sequences. The game takes place six months after Back To The Future III and tasks players with saving Doc Brown’s life again. Back To The Future: The Game isn’t just some slapdash cash in, Telltale was way ahead of the curve utilizing the original screenwriter, Bob Gale, to help pen the story. Not only that but original cast members like Christopher Lloyd and Thomas F. Wilson reprise their iconic roles as part of the voice cast with a special appearance from Marty McFly himself Michael J. Fox. Back To The Future: The Game was part of Telltales early high profile successes outside of classic PC adventure games like Sam & Max and Monkey Island and helped refine the adventure game genre for a new generation. 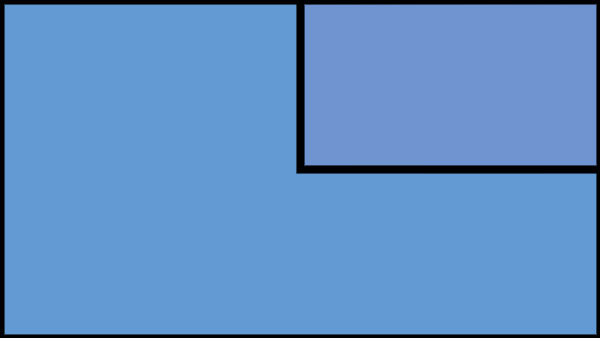 The game previously released digitally on PC, Xbox 360, and PlayStation 3, with the PlayStation being the only console to get a disk version. However with the original movie’s 30th anniversary here, and Marty’s upcoming trip to October 21st 2015 on the horizon, Telltale thought this might be a good time to bring the game to current generation consoles. Back To The Future: The Game – 30th Anniversary Edition released Tuesday on PlayStation 4, Xbox 360, and Xbox One. It’s also currently digitally available on those consoles, PC and PlayStation 3. Mario’s favorite beast of burden is getting a release this week on the Wii U with Yoshi’s Wooly World. 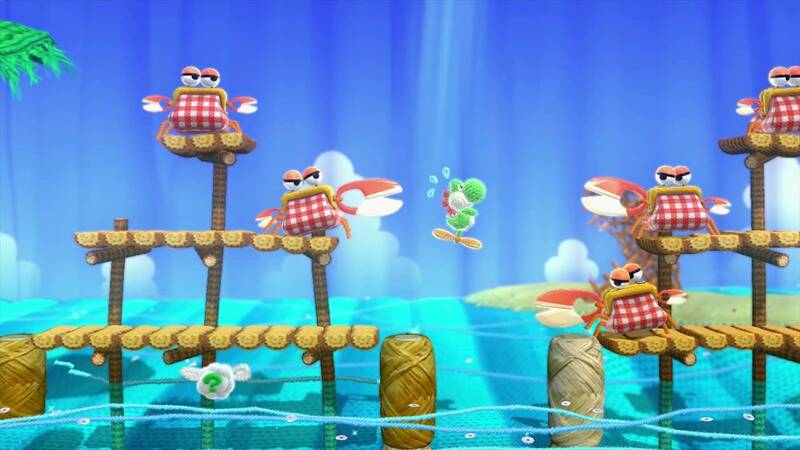 The 2D action platformer see’s Yoshi getting the yarn treatment with the game taking place in a pseudo-fabric world where anything and everything are made up from the craft section in your local craft store. You may remember Nintendo used a similar art style back on the Wii in Kirby’s Epic Yarn a few years back. The gameplay is apparently similar to the Yoshi’s Island games with balls of yarn acting as stand in’s for eggs. Wooly World also features 2 player co-op, along with some Amiibo functionality. By all accounts the game is pretty good as Nintendo released this in June back in Europe and Japan in July so reviews have been floating around forever. Yoshi’s Wooly World releases Friday on the Nintendo Wii U.
That’s all for this week folks! check out my other regular column, Typing On The Dead, where I review and dissect the latest issue of The Walking Dead. Jared Cornelius is some guy from the Jersey coast who can’t think of anything to write this week. Contact him on Twitter @John_Laryngitis.